If you are travelling around New Zealand as a backpacker, chances are that you are looking for the most exciting adventures you can find. 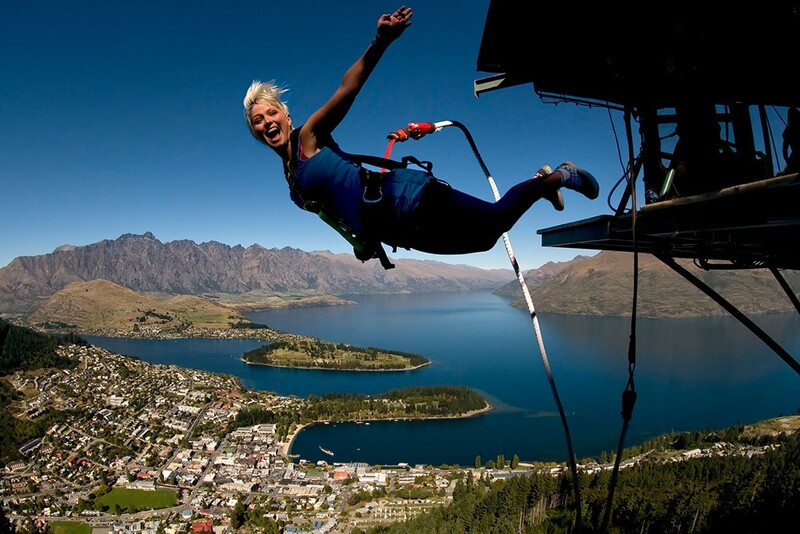 From the 134 metre high Nevis Bungy, jetboating up the Waikato River, to ziplining through ancient forest, you’re going to be spoilt for choice! Adventure activities are not just for backpackers. New Zealand offers some of the most stunning hiking tracks, kayaking tours and wild, untouched scenery in the world. Take a look at our Ultimate Backpacker Bucket List to get a feel for experiences outside the ordinary. The incredibly varied and ever changing coastline of New Zealand means that you can find spectacular beaches right around the country (we are an island nation, after all!) Different regions and coasts have their own unique elements, from the wild black-sand surf beaches on the western coast off the Auckland region, to the calm, glittering, golden-sand bays of Abel Tasman National Park in the South Island. Plenty of our beaches are also located in wildlife and marine reserves, meaning that you will be sharing them with plenty of our local critters. Look out for penguins, fur seals, weka, piwakawaka and others, to name just a few! If you are looking to get a taste of surfing downunder, then there are plenty of breaks for all levels of experience. Raglan in the Waikato is New Zealand’s most famous surfing town, with plenty of beaches and breaks to choose from; although Ahipara in the far north would be a close second. In the South Island, St Clair and Kahutara (near Dunedin) are great spots - but make sure to bring your wetsuit, she’s pretty chilly! To help take some of the guess-work out of planning, here are our favourite top 8 beaches to visit in New Zealand. Covering the country from Cape Reinga at the northern tip, to Purakaunui in the far south, chances are you’ll find a couple that work in to your itinerary. New Zealand’s volcanic activity is responsible for the dramatic landscapes of the country, including the stunning Southern Alps, as well as our impressive volcanoes. One of the best things about this is the hot springs you can find dotted from North to South - with plenty being in Rotorua, one of New Zealand’s geothermal ‘hot spots’. Some of these naturally heated springs have been harnessed, and used to fill pools with constant fresh hot water. Others are still wild and untamed and are fringed by rainforest and dotted with boulders. There is nothing better after a long day of exploring beautiful New Zealand than sinking into naturally hot mineral water and relaxing. 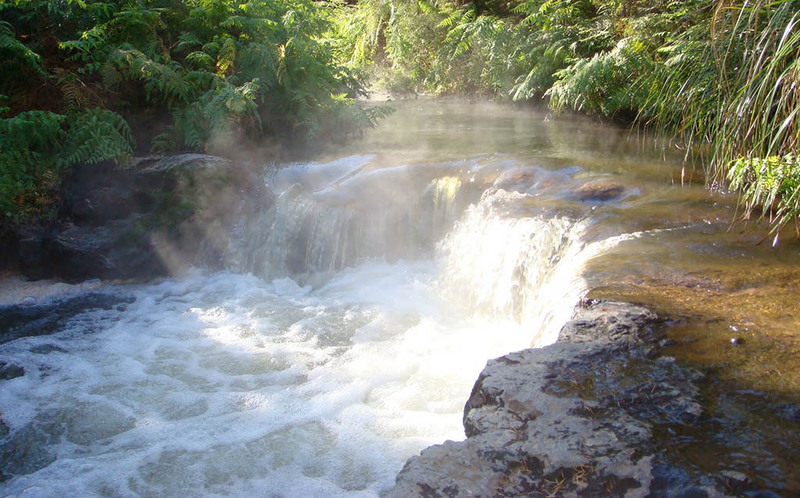 Our list of the top natural hot springs in New Zealand will give you inspiration to find these hidden pieces of paradise. Hiring a car, van or camper is definitely the best way to see most of this beautiful country. Not only are you free to take your time and set your own pace, but you can choose your own route and get off the beaten track. One of the most striking things about the South Island is that while it accounts for over 56% of the total land area of New Zealand, it only houses 23% of the population. There is so much open space to see and explore, including amazing national parks, stunning sounds, breathtaking mountain ranges and glaciers, beautiful beaches and charming towns. Our South Island Road Trip is a great suggested itinerary that will take you from Christchurch to Queenstown and back again. Along the way you’ll visit some of the most beautiful spots in the South Island including some spots a little off the beaten track. Us kiwis are seen as innovative and creative, something handed down from those who settled the land so far from their homes (and something we like to think we embody here at Canopy Tours!) It’s no surprise then that a large number of kiwi inventions have caught the imagination of the world. Some of these inventions you are likely to see on your stay in New Zealand, as they have transformed international tourism. If you decide to take the plunge and try a bungy jump, or zoom up a river on a jet boat tour you will be experiencing these awesome inventions first-hand. Given the passions and culture of New Zealand it is not surprising where some of these other inventions pop up. 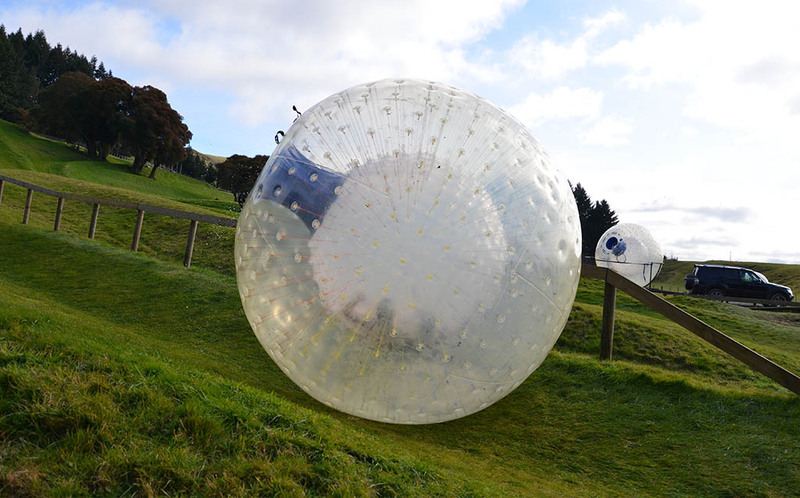 From farming, to rugby, as well as enjoying the great outdoors, the top 10 kiwi inventions play a large part of life in New Zealand - and you should definitely look out for them on your New Zealand trip! New Zealand is not short on world-class chefs and restaurants. Names like Josh Emett, Peter Gordon and Simon Gault are instantly recognisable, and their restaurants are on the must-hit list for many foodies. However, there is a very different list of foods you’ve got to try in New Zealand - these are our ‘kiwi essentials’; and any born and bred New Zealander is likely to get nostalgic eating them! Kiwi favourites include chocolate from Whittaker’s (votes New Zealand’s Most Iconic Brand), traditional Māori Hangi, and the ever popular savoury pie. Sourced from supermarkets, bakeries, or the kitchens of locals, this is the real taste of New Zealand.